If you are seeking an oasis of calm within your home, make your bathroom an inviting area where you can let the stresses and strains of the day literally drain away. A family run bathroom business with more than 25 years experience we pride ourselves on offering a high standard of personalised customer service which is second to none. 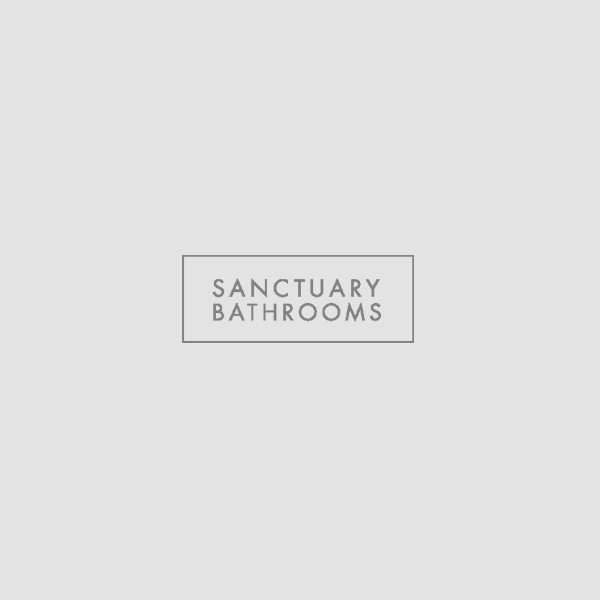 Sanctuary bathrooms specialise in the supply of high quality bathroom suites, bathroom furniture and quality items for your bathrooms. 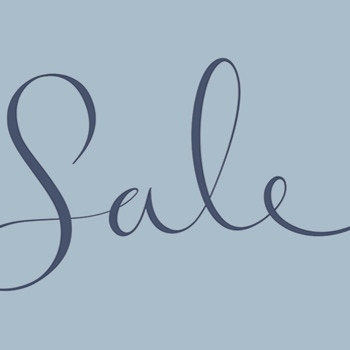 Our range includes baths, toilets, shower enclosures, bathroom taps, basins, recess shower doors, shower trays, walk in showers, radiators and towel warmers.